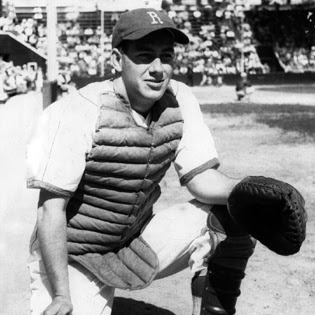 The Manitoba Sports Hall of Fame & Museum is pleased to announce the future induction of an all-round athlete who excelled in baseball in curling, and a two-time national runner-up from lacrosse. On Saturday, April 22, 2017 at Sport Manitoba’s Night of Champions, presented by the Manitoba Chicken Producers, athlete Bruce M. Hudson and the 1954 & ’55 Manitoba All-Stars will take their place as honoured members of the Manitoba Sports Hall of Fame. Bruce M. Hudson will be inducted posthumously in the Athlete category for his career's in curling and baseball. His stellar baseball career began with the Winnipeg Rosedales in Juvenile and Junior, and Senior for St. James and St. Boniface where he was a member of eight city championship teams and a finalist in five more. In curling, Hudson joins his father Gordon M. Hudson in our hall of fame. Bruce competed in the provincial curling final four consecutive years (1964-67) and won the Manitoba championship in 1964. Hudson’s Manitoba team went 7-3 at the Brier that year. They went again in 1967 and finished second with an 8-2 record. He also served as MCA (now Curl Manitoba) President from 1967-68 and won a Senior Manitoba championship in 1981. An accomplished golfer and long-time member at Pine Ridge, Hudson competed for team Manitoba at the 1991 Canadian Senior Golf Championship. He is already a member of both the Manitoba Curling and Baseball Halls of Fame. He passed away on October 8, 2016 just shy of his 88th birthday. 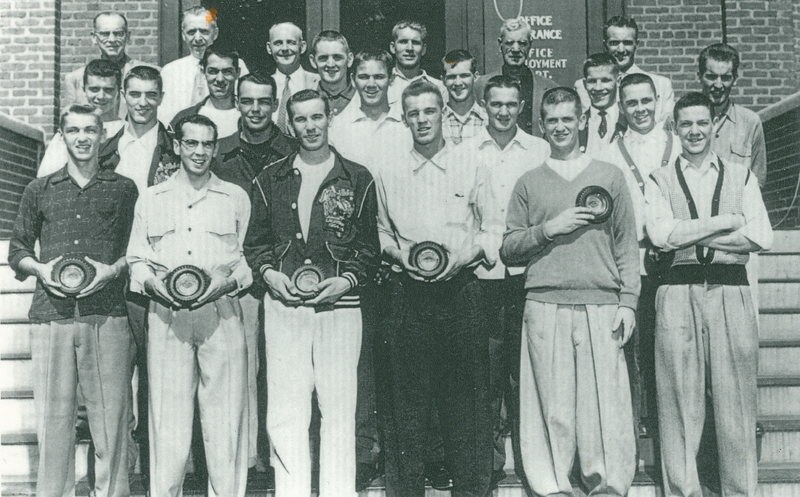 1954 & ’55 Manitoba All-Stars will be inducted in the Team category for lacrosse. 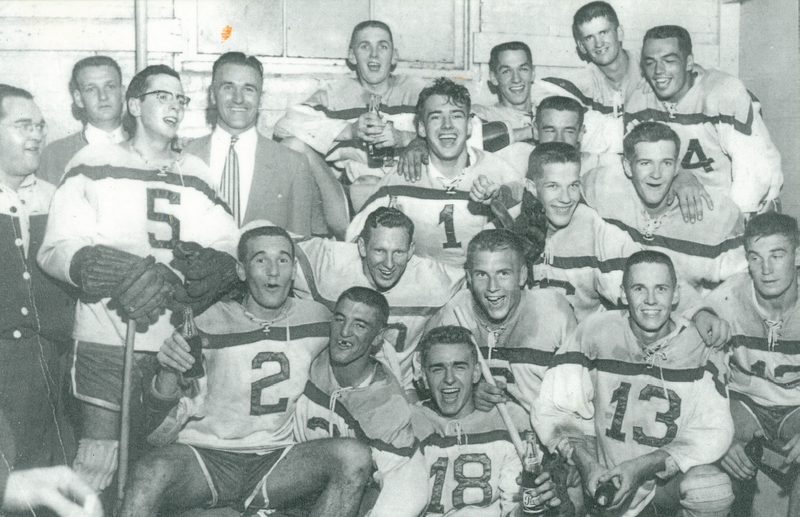 Manitoba sent all-star teams to the Minto Cup championships (Junior A Box Lacrosse national title) in 1954 and again in 1955. Perennial powerhouses Ontario and BC have met in the Minto Cup final every year since 1937 save three occasions: 1951 when Manitoba defeated BC in the west final best of 3 and again three years later in 1954 and 1955. Manitoba’s talent pool is miniscule in comparison to both Ontario and BC but the Long Branch Monarchs (ON) lost the deciding game of the best of 3 by a 7-6 score. MB faced the Vancouver PNE Indians in the final and lost in BC. In 1955 Manitoba got its revenge on the BC squad by defeating them in the best-of-three and went on to face Long Branch (ON) in the final. The Monarchs swept the Manitoba squad to win the Minto Cup for Ontario. No Manitoba lacrosse team has been that close since. Tickets may be purchased by the public at a cost of $40 each. Tickets are available for purchase online through our website.